Filed under Articles. Tagged as Funny, Mr. Bean, Pokemon Go, Videos. 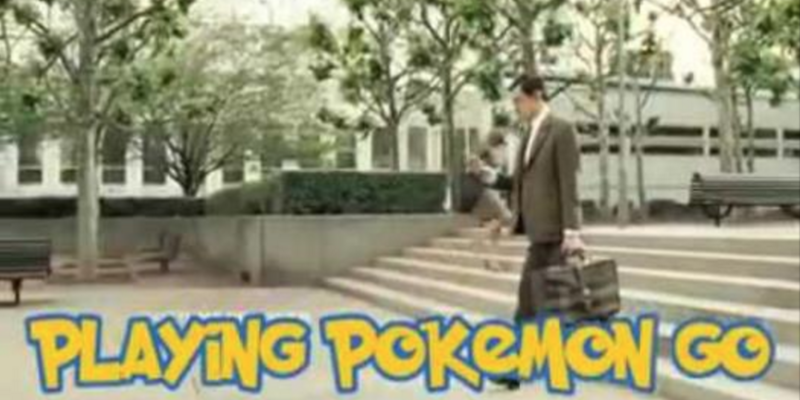 Please leave a Comment on Mr. Bean playing Pokemon Go.